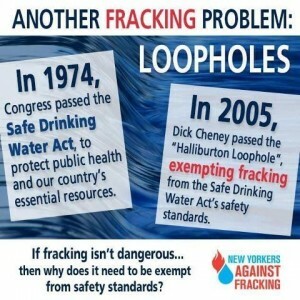 Remember when horizontal slickwater fracking began? How it was a triumph of private enterprise, when in fact it had been invented at Morgantown WV in the US Department of Energy facility. Remember the claim, “We never did anybody any harm.” Now it is shown by science that people anywhere near fracking are subject to air pollution from a bouquet of toxic chemicals, and assaulted by the smells, and sent to the hospital more frequently than people living further away. Now people can take pictures of the layer of pollution in fracking areas, and scientists can measure it and connect it with safety hazards? 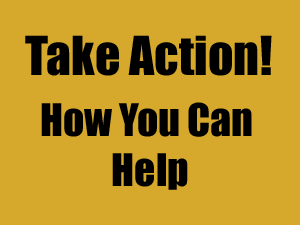 Asthma, low birth rates and “natural” abortions, all are related to fracking. Remember how it didn’t harm ground water? But there were plenty of pictures of forlorn people holding up containers of gunky stuff that had come out of their wells. And the drillers went ahead and put out “water buffalos,” out of the kindness of their hearts, then abandoned them when they left the neighborhood? Analysis showed there was a wide variety of pollutants affecting health in well water afterwards. Many endocrine disrupters are known in fracking fluids and vanishingly low concentrations are required to have an effect. Remember when it began, how they got their water to drill? Picked it up where ever they could, sometimes reducing the stream flows to the point where wild life was affected? In one case at least it was stolen from a public water system. And how the waste water was dumped where ever it was convenient? In the creeks, in abandoned mines, through municipal sewage treatment plants. Now we read about the danger of radiation in streams in fracking areas. The pumping of the huge quantities of water through pipelines from rivers and disposal are now somewhat improved. But by pumping frack liquid waste down wells, thousands of gallons per day, day after day which go into the barely visible cracks in the rocks at depth, miniearthquakes result. And, some of these earthquakes are significant, maybe all. What the U.S. frackers are doing is sucking our limited reserve through a bigger straw – to export. This will leave us to import somewhere down the line – think about who gets the fortunes to be made by this development, and where it leaves our children and grandchildren? Energy “independence” now, disaster a generation or two down the line. The claims that all the pipelines are for U.S. home use are obviously camouflage. All roads once lead to Rome, now all pipelines lead to the sea. Europe is way ahead of us. Both French and Dutch companies are forbidden to frack in their own countries. Denmark kicked the French company Total out after ONE DAY of fracking and is going to all wind power in the next few years. Spain, with lots of sunshine, is big on solar. 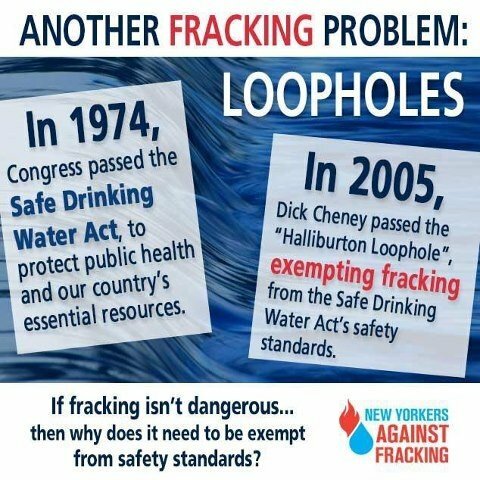 D’ya suppose it is possible to live without fracking? Next post: Natural Energy Research Goes Off the Deep End — Fact or Fiction!